Even if your eyes are in perfect health, it is important to have an optometrist in Los Angeles whom you can trust. Over time, your vision and eye health can change, or you may even experience an eye emergency. When you need a skilled and highly trained optometrist, turn to Dr. Anthony Rabbani. 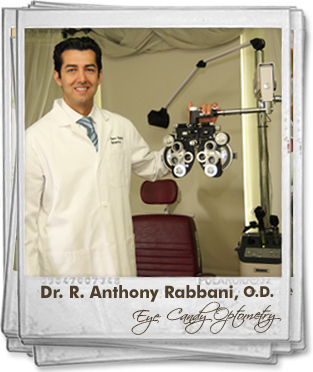 Dr. Rabbani is a Los Angeles optometrist who practices at Eye Candy Optometry and Eyewear. At Eye Candy, Dr. Rabbani proudly serves residents of Toluca Lake, Los Angeles, and the surrounding areas. Dr. Rabbani offers a variety of services at Eye Candy, including routine eye exams, contact lens exams, emergency exams, refractive surgery and LASIK, and alternative eye care services through gemstone therapy, massage, reiki, acupuncture, and herbalism. In addition to offering a number of optometric services, Dr. Rabbani, optometrist in Los Angeles, provides a number of options for quality eyewear. Whether you need prescription sunglasses, glasses, or contact lenses, Dr. Rabbani has exactly what you are looking for. Eye Candy Optometry and Eyewear offers one of the widest selections of environmentally friendly and high quality eyewear in the region, and you are sure to find eyewear that not only flatters your features but that is stylish and durable as well. Dr. Rabbani has worked hard to become your first choice as a Los Angeles optometrist. He earned his Doctorate at the New England College of Optometry in Boston, Massachusetts, and he studied the diagnosis and treatment of eye conditions and diseases at the prestigious Omni Eye Services. In addition to his comprehensive education, Dr. Rabbani has gained valuable hands-on experience through his service to the community. He has volunteered with a number of charitable programs, such as the Gift of Sight Program. 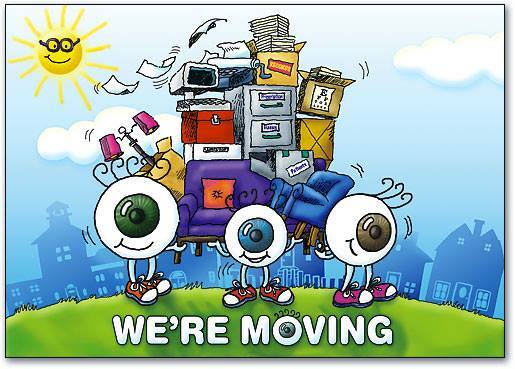 Call Eye Candy Optometry and Eyewear to schedule an appointment with Dr. Rabbani. Dr. Rabbani and his staff look forward to becoming your ally in eye health.